Upload your Song and show your talent! Win radio airplay, a live gig at the radioeins event of the year and newcomer support by Spinnup! Submit your song to Octorank. The process is extremely quick and simple. More details can be found in the next step. Just click the button! 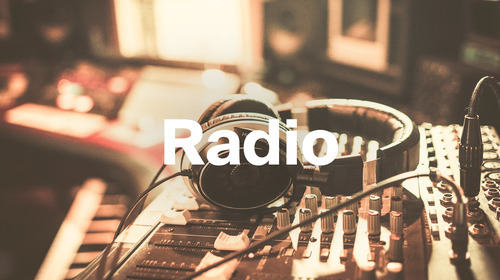 Get your song into the programme of radioeins! radioeins is the Berlin radio station with more than 100.000 listeners per hour. The winner will be invited to Olaf Zimmermann's radio programme Elektro Beats, which already welcomed artists like Paul Kalkbrenner, Moby und Westbam. After your interview, we put your song into rotation! 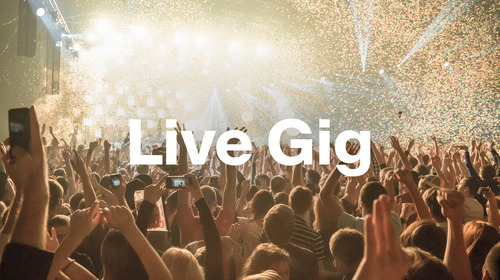 Get a live gig at the radioeins event of the year! radioeins will announce it soon, the big radioeins event of the year! The winner gets the chance to perform his song live, along with renowned artists! Get you and your music to the next level! Spinnup - the digital newcomer music distribution of Universal Music - offers an all around package for the winner! 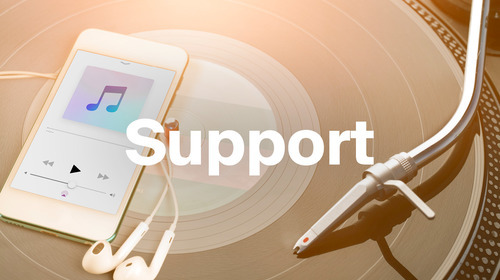 That includes worldwide music distribution to Spotify, iTunes, Apple Music & Co. (100% of the rights and revenues stay with the artist) and a contact person to support you, e.g. withplaylisting, feedback, PR- and marketing coachings, live gigs or songwriting camps - tailored to you and your current stage. Anja is with radioeins since the beginning. Convince the head of music to play your song! Every sunday, Olaf Zimmermann presents the newest electronic sounds, well arranged with classics, concert recommendations and studio guests. His "Elektro Beats" are the most renowned electronic programme in the German-speaking area, delighting their listeners since more than two decades. Paul Kalkbrenner, Moby or Westbam: Olaf hosted them all as guests! Anja Schneider is globally known as DJ. She is regularly on tour and plays her music in the best clubs around the globe. However, her homebase is Berlin. Here she was resident DJ at Watergate in the early 2000s. Back then she founded "mobilee records", one of the most renowned labels for house and techno until today. Since 1994, radio is Anja's second passion: She first worked at Kiss FM und afterwards 16 years at Fritz by rbb. Her programme "Dance under the Blue Moon" was among the most known programmes for electronic music in the german-speaking area. Record label of Felix Jaehn, Martin Jensen & Alma. Magnus used to work with artists like, Kaskade, Filous, Italobrothers, Purple Disco Machine. 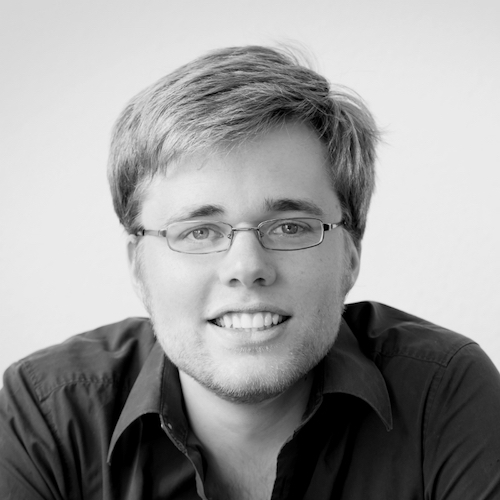 Nils works with newcomer's music on a daily basis in order to distribute it globally and to support the career of talented artists.